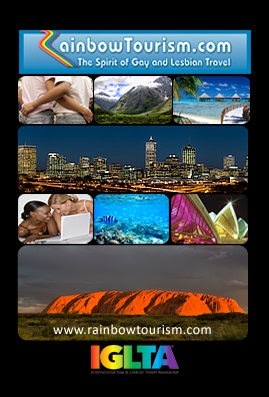 Gaycation Magazine, the premier LGBTQ travel magazine (www.gaycationmagazine.com), shows it is serious about becoming a global LGBTQ travel and news powerhouse with the acquisition this week of Sydney, Australia-based Rainbow Tourism (www.rainbowtourism.com). This marks the company’s second acquisition in 2015, having taken over the Indianapolis-based LGBT newspaper The Word just a week ago. The acquisitions will create a combined social media footprint of 75,000 Facebook Likes, 20,000 Twitter followers and 10,000 Pinterest and Google+ followers, with projected page views on all three websites exceeding 500,000 monthly visitors under the Gaycation brand. Founded in 2005, Rainbow Tourism grew from a few individual regional websites covering the South Pacific and Southeast Asia into a global umbrella site. Over the past decade it has amassed thousands of pages of original content highlighting experiences and events for gay and lesbian travelers. “We are thrilled that Gaycation Magazine and Rainbow Tourism embrace the same passion for delivering original and relevant travel content for our community. 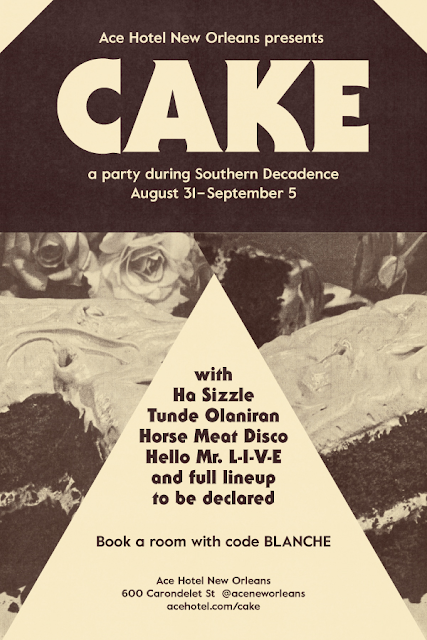 This latest addition substantiates our sheer determination to expand through strategic acquisitions that focus on the LGBT market,” says DJ Doran, Gaycation Magazine publisher. “We were drawn to Rainbow Tourism because of their quality content, exceptional social media reach and impeccable reputation within the worldwide gay travel community. We are delighted to welcome them into the Gaycation Magazine family,” says Doran. Gaycation Magazine (www.gaycationmagazine.com) is a distinctive voice in LGBTQ travel, inspiring travelers to immerse themselves in authentic experiences that create a deep connection between readers, destinations and local culture. Our content is created by professional travel writers and personal travel experiences submitted by readers. Gaycation Magazine works with top brands, hotels and destinations to provide inspiration and advice that expertly serves the discerning traveler.